Finals are quickly approaching, and it’s definitely easy to feel overwhelmed quickly. You might ponder what exactly you learned in a little less than four months, and may feel like you learned absolutely nothing at all (which is probably not true). To get not only your brain, but also your mental health ready for finals season, here are some quick tips to organize and take down finals like a true queen. If you do not have a planner in college, talk to me because I am shocked by anyone who can remember everything that they have going on. And if you don’t already have or actively use a planner, girl where’ve you been?! A planner is helpful in many ways: they’re organized on a monthly (and often also daily) basis, you get a visual and written representation of all your tasks, and it’s convenient to keep in your backpack or purse. For finals season, use a planner to layout which days you might want to focus more on a specific course, and spread it out within the week. This will keep your brain stimulated and make studying seem less overwhelming if you’re spreading out the material within an extended period of time. I used to be one of those kids that highlighted every word in a piece of text, because I thought every detail was important. Once I got into college, I realized that this strategy didn’t work; many courses in college focus more on the big pictures rather than miniscule details. When studying, use highlighters to emphasize only the main ideas. 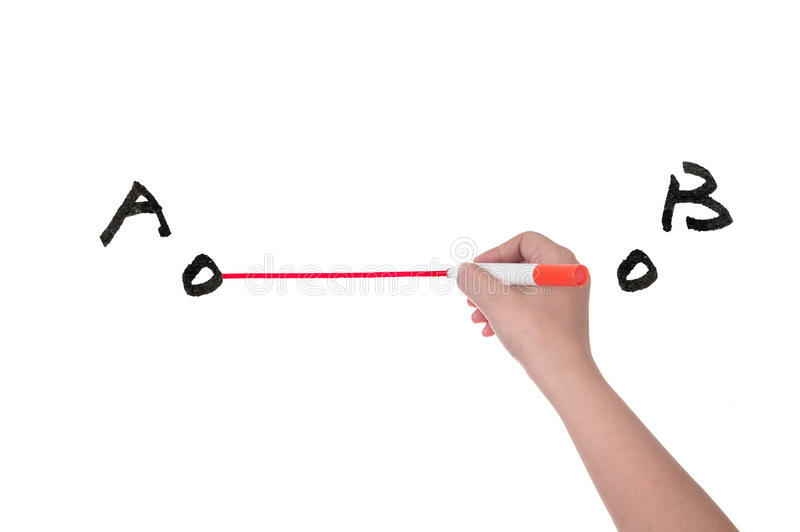 Using color on a piece of black and white paper is a great visual way for the brain to be drawn to the text related to the color, thus making it easier for you to remember. 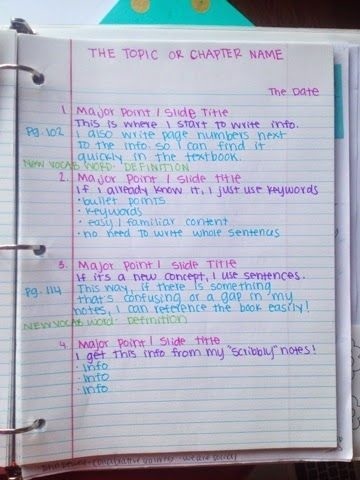 Finally put those colorful Muji gel pens to use by color coding your notes! 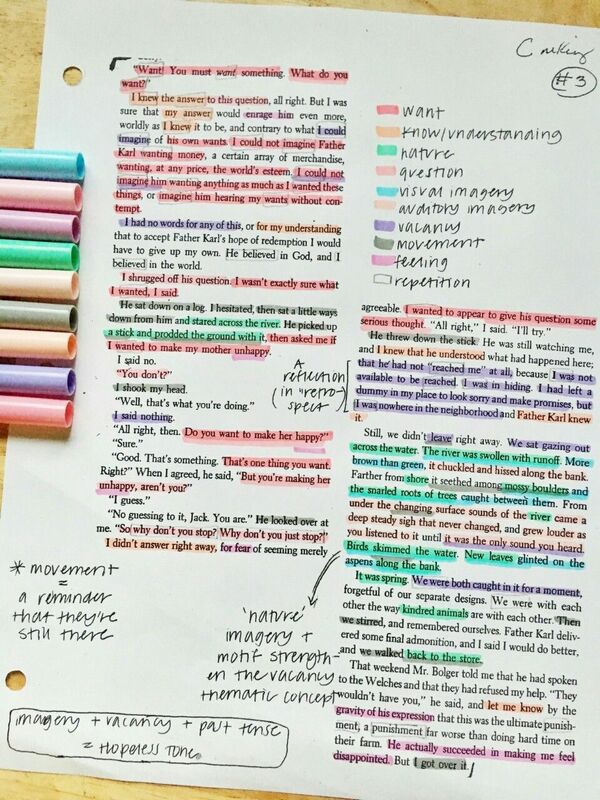 It’s basically just another way of highlighting your notes, but using multiple colors instead of just one. Also, studies show that people remember information the most when it’s written in green ink. Time to break out those green pens! If the final is cumulative, gather all your notes from the very beginning of the semester and start from the first week of the course. Usually the beginning of the course serves as an entry to the rest of the class as it lays out the basics for the material. It might be tedious and time consuming, but worthwhile in the end.